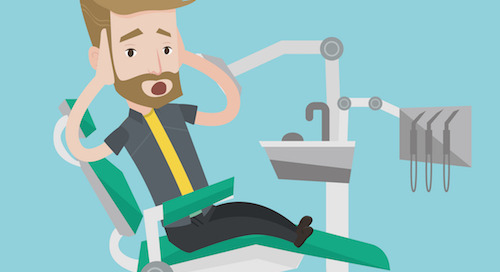 Cosmetic dentistry spending is on the upswing. Aging baby boomers are turning to cosmetic dentistry to maintain a youthful appearance. The prevalence of social media "selfies" is driving demand for cosmetic dentistry among younger patients, too. Advances in techniques leading to better results and materials are also contributing to growing interest in cosmetic dentistry procedures. 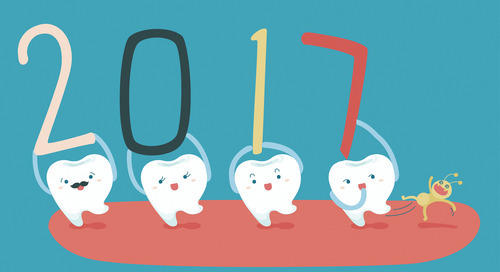 But while cosmetic dentistry is growing in popularity, is it a growth area for your dental practice? It can be if you know how to market your services. 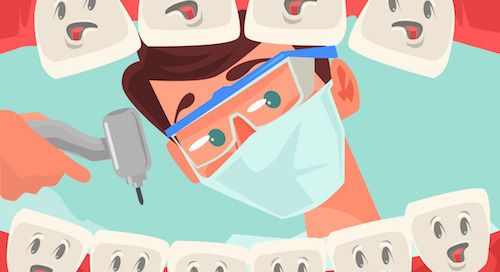 With the average cosmetic dentistry visit bringing in $2,500 or more, according to the most recent State of the Industry Survey, it’s worth making the effort. The study, conducted by the American Association of Cosmetic Dentistry, has some insights you can use to attract more cosmetic dentistry patients. Here's what you need to know. 1. Referrals are key. The number-one factor driving demand among patients is referrals from friends and family members who had good results. 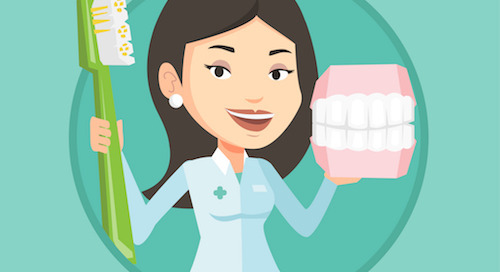 A whopping 93 percent of dentists say they get cosmetic dentistry patients from referrals, and 63 percent say this is their biggest source of new patients. 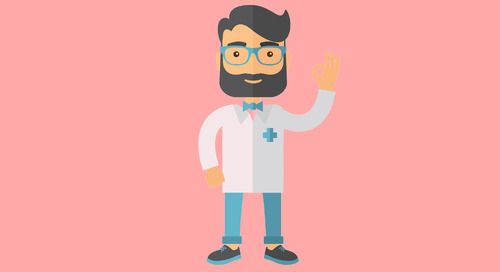 The Takeaway: Your patients are your best advertisement. Ask your patients to refer their friends, and be sure to get reviews from your satisfied cosmetic dentistry patients. 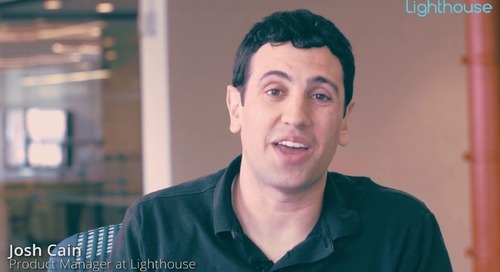 With Lighthouse 360, you can automatically collect and post reviews from patients to the most popular review sites, such as yelp and Google+. Since Lighthouse 360 integrates with Facebook, you can share those reviews on Facebook right from the Lighthouse 360 portal. 2. 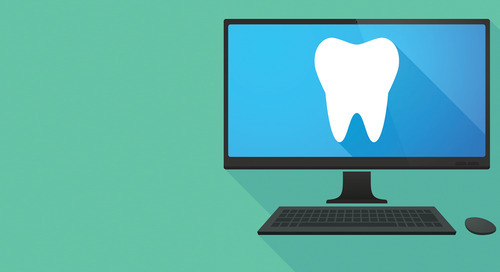 Patients look for cosmetic dentistry online, too. 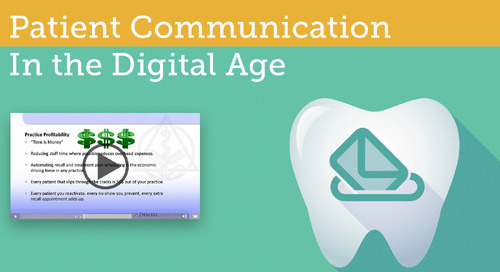 Internet searches are the second biggest source of new patients, cited by 27 percent of dentists. This can be a great way to attract patients who are curious about a particular procedure. The Takeaway: Make sure your website is up-to-date and mobile-friendly. Once those basics are in place, go above and beyond by creating and sharing content to educate prospective patients about cosmetic dentistry. For example, videos on your website, social media or YouTube can show how teeth whitening is done or a before-and-after look at bonding. 3. It's (mostly) about appearance. 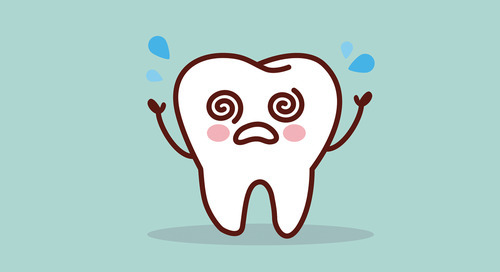 Some patients do get cosmetic dentistry procedures for restorative or health reasons. But for the vast majority, the primary motivation (cited by 86 percent of dentists) is to improve their appearance and feel better about themselves. Patients also get cosmetic dentistry procedures to look younger, to improve their competitiveness in the job market, or to prepare for a big event like a wedding. The Takeaway: Make sure your marketing has a strong emotional component to convince patients to say yes. Emphasize the benefits of the procedure (looking younger, looking more attractive) with a message that convinces patients they’re worth it. 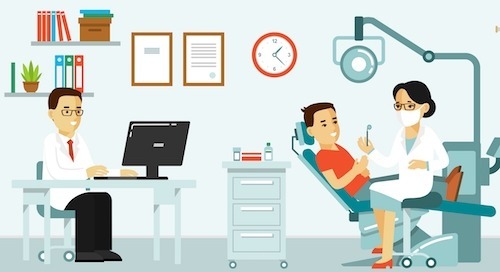 A picture is worth a thousand words, and appealing images — including photos of real patients — can help get patients into your office. Lighthouse 360 has an easy-to-use photo widget that lets you quickly upload photos to your website and create photo galleries showing the results of procedures such as teeth whitening, bonding, veneers and crowns. 4. Money matters. 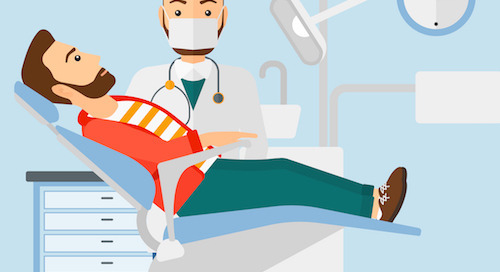 Cost, cited by 88 percent of dentists, is close behind appearance as a factor in deciding whether or not to get cosmetic dentistry procedures done. 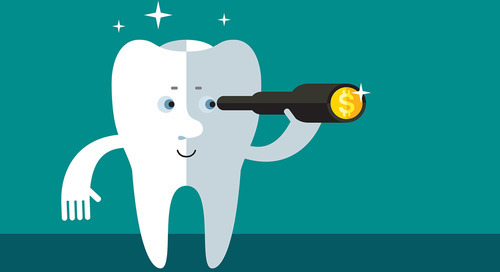 The Takeaway: Offering third-party financing options can help you get more cosmetic dentistry patients. 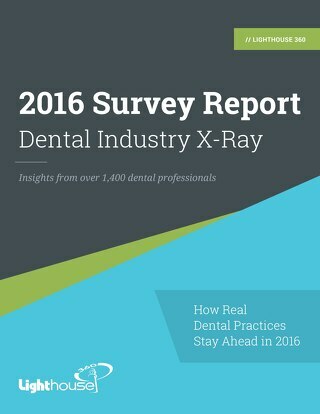 Almost three-fourths of dentists in the survey (73 percent) do provide external financing solutions, and the same percentage say this helps convince patients to go ahead with the procedures. 5. Smile, you’re on social media. Younger patients, in particular, are competing with millions of other people on social media for the most-liked posts or best-looking selfie. No wonder 82 percent of dentists in the survey use Facebook, making it by far the most popular social media marketing tool for cosmetic dentistry. 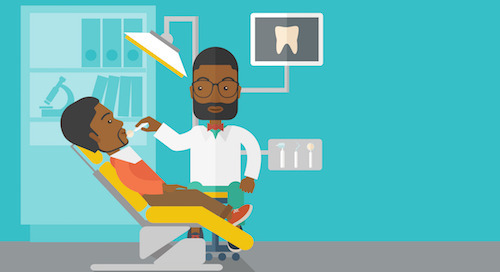 The Takeaway: Since social media is helping to drive demand for cosmetic dentistry, why not use it to drive patients into your office? Share photos, videos, patient testimonials and before-and-after shots on social media. You can update Facebook right from your Lighthouse 360 portal, saving time.